Lincoln Electric Cutting Systems is pleased to announce that FlexCut consumables are now available on Torchmatestore.com! This will allow you to submit your order at any time of day or night and let us ship them to you as soon as possible. There are also a variety of common replacement parts that are now available on the store. Lincoln Electric Cutting Systems is now offering our introductory to Torchmate CAD seminar. This hands on learning experience takes place in our 100,000 square foot manufacturing facility in Reno, Nevada. Win a Welding Helmet on FabricationForum in August! Our second Design | Cut | Build Contest for FabricationForum.com has been launched! Win a Lincoln Electric® VIKING™ 1840 TRIBAL WELDING HELMET! We are pleased to announce a new contest on FabricationForum.com! The best project/build posted will win a Lincoln Electric welding helmet! Head over to FabricationForum to see full contest details and additional information! Lincoln Electric® Cutting Systems has released an updated Torchmate® curriculum that is now available for purchase. This latest version comes with ACCUMOVE® specific instruction and updated end-of-chapter quizzes. 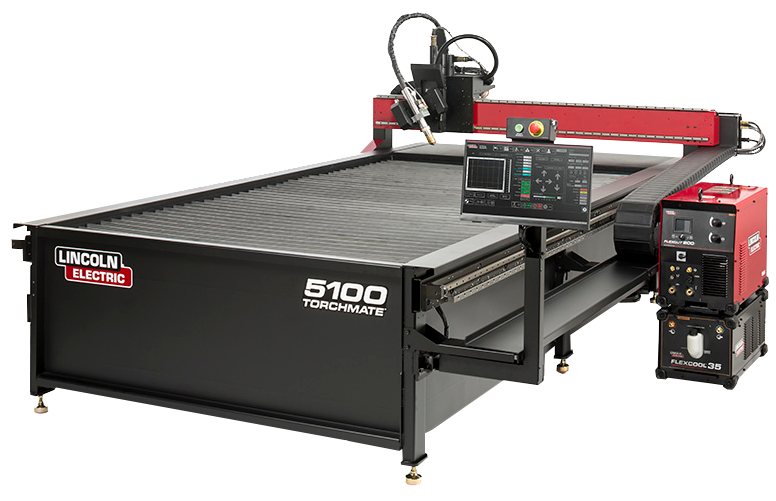 These updates will ensure that students are receiving the latest education in the ever-changing CNC plasma cutting industry. Post your best Project or Build in April on FabricationForum.com and win! For the month of April Lincoln Electric Cutting Systems is hosting a build contest - may the best project win! On Tuesday March 22nd at 10:00AM Pacific Time Lincoln Electric Cutting Systems will continue our new series of Webinars. Anyone may attend these live events at no cost and have their questions answered at the end. These Webinars will be 20-30 minutes long with a question and answer period at the end. 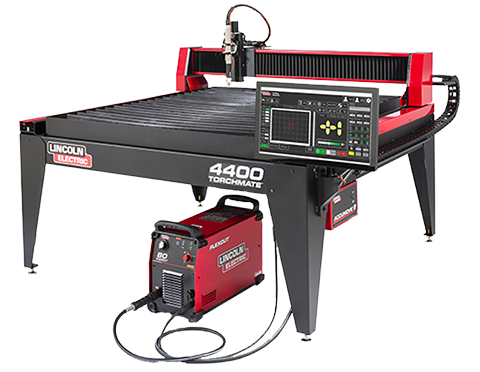 These events will be focused on a variety of topics to help you with all aspects of using your Lincoln Electric Cutting System. This Webinar's topic will focus on how to import DXF files from 3rd party CAD software. You'll learn how to do it and how to troubleshoot when problems arise. Join us for an excellent educational experience! 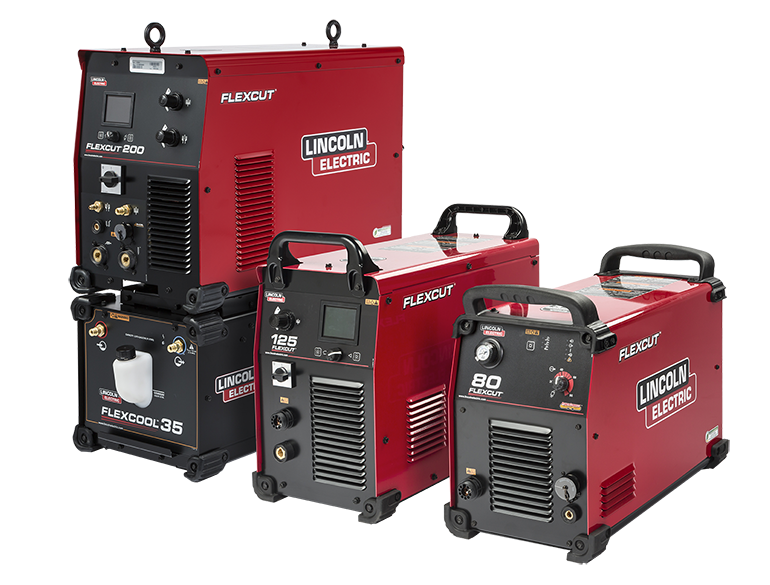 Lincoln Electric Cutting Systems will be doing inventory from 9am on September 23 until 7am on September 28th. Inventory will interrupt product shipments during this time. Our sales department will remain open. Torchmate® CAD 9 is the latest software update offered by Lincoln Electric® Cutting Systems. It brings the release of three brand new features. Torchmate is offering an upgrade to ACCUMOVE® 2 advanced motion control technology that is now standard with our Growth Series™ product line.